You are here: Home / General Crafts / Bath and Beauty / Disney-Inspired Rapunzel Bath Bombs – WOW! 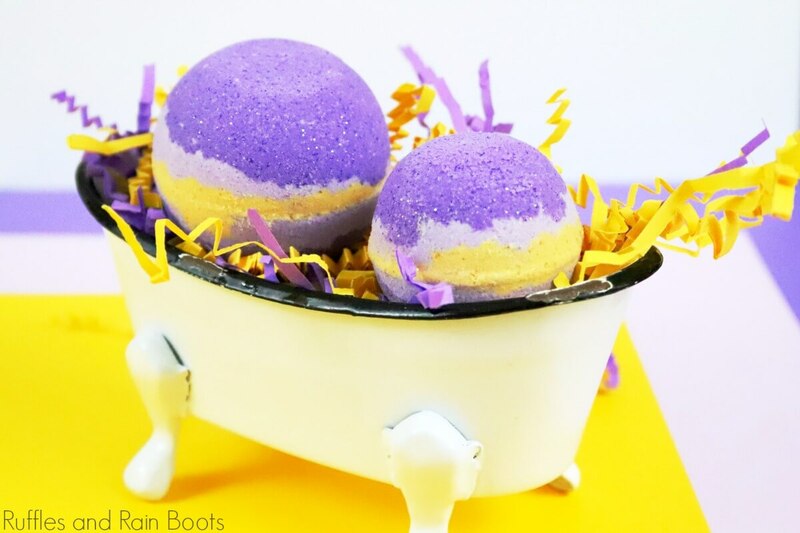 Disney-Inspired Rapunzel Bath Bombs – WOW! 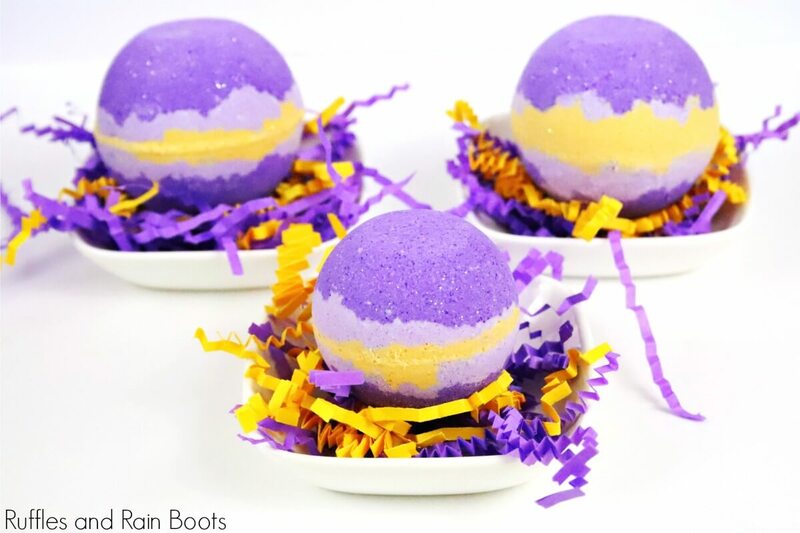 These Disney-inspired Rapunzel bath bombs are WOW-worthy and are so easy to make. They are perfect for the princess fan in your life. 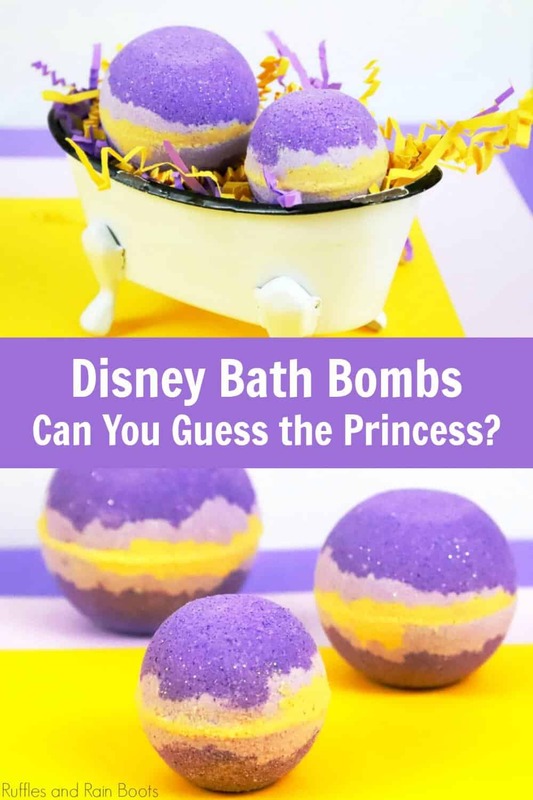 Rapunzel Bath Bombs – Disney Bath Bombs that WOW! Here at Ruffles and Rain Boots, I love, love, love to make bath bombs and shower fizzies. I’ve shared base bath bomb recipes that will mix up every time and love to expand on them. I’m so excited to start a new series on the ‘Boots – Disney-inspired bath bombs! 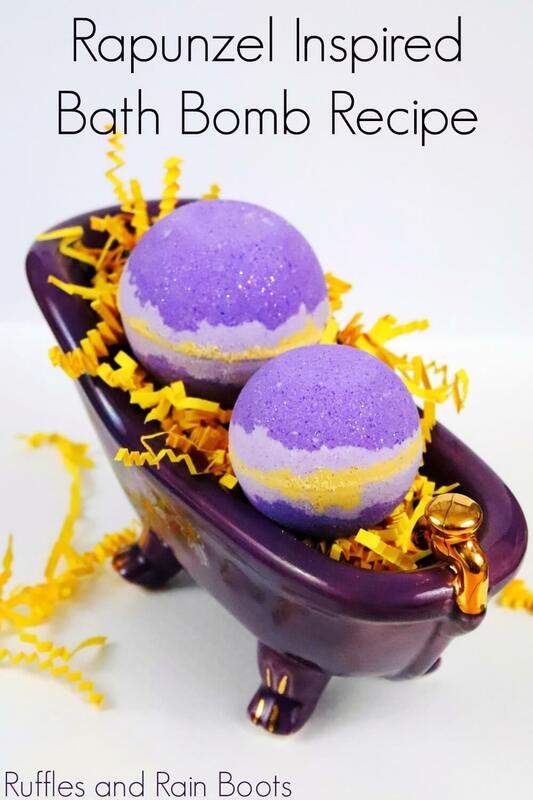 These Rapunzel bath bombs are a very simple recipe with a LOT of color and scent. These are gorgeous in person because of the deep color and sparkles. I’m so excited, so let’s start making them. Gather up the supplies (get everything you need on Amazon here) and come back to this. Pin it to your favorite Disney or bath bombs board on Pinterest. Please do not use food coloring. It will make your bath bombs purple but it will likely stain a tub. Don’t like baths? No problem! You can mold this recipe in any flat-backed design so they will be safe for use as Rapunzel shower fizzies. Let them sit if this is your first set of bath bombs. This is a no-fail bath bomb recipe, but if your mix was a little too moist, letting it sit untouched is the best way to make sure they don’t crumble. You can use any scents you want and any brand of oils. You can use any colors. 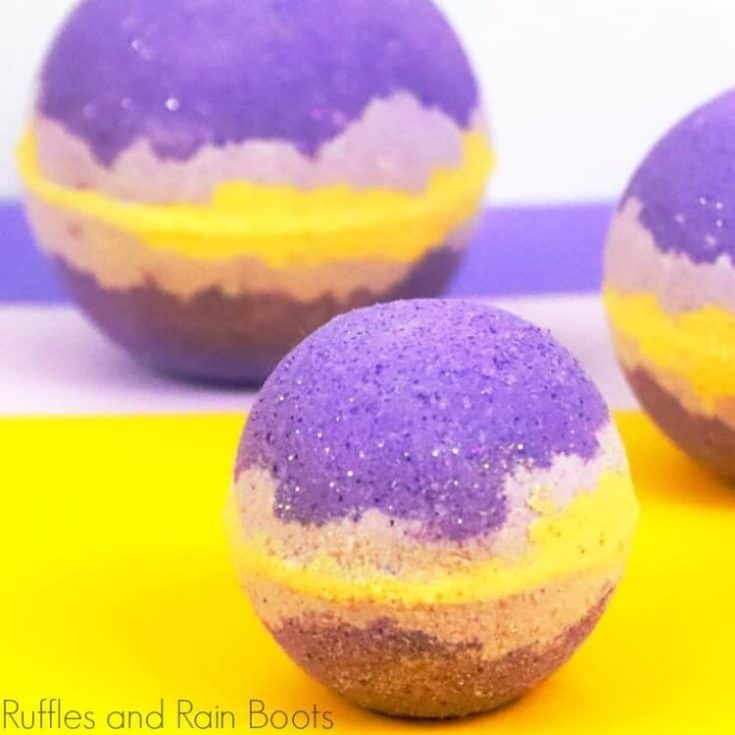 If your bombs crumble, see this article on trouble-shooting bath bombs and shower fizzies to find out your options to remake them. Like to Make Your Own Bath Bombs? 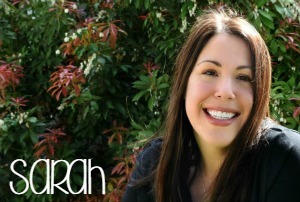 Here at Ruffles and Rain Boots, it’s no secret that I love making my own bath bombs and beauty products. I just love the process and getting to choose my ingredients. If you do too, sign up for the once-weekly Ruffles and Rain Boots newsletter and I’ll share inspiration and recipes directly to your inbox. 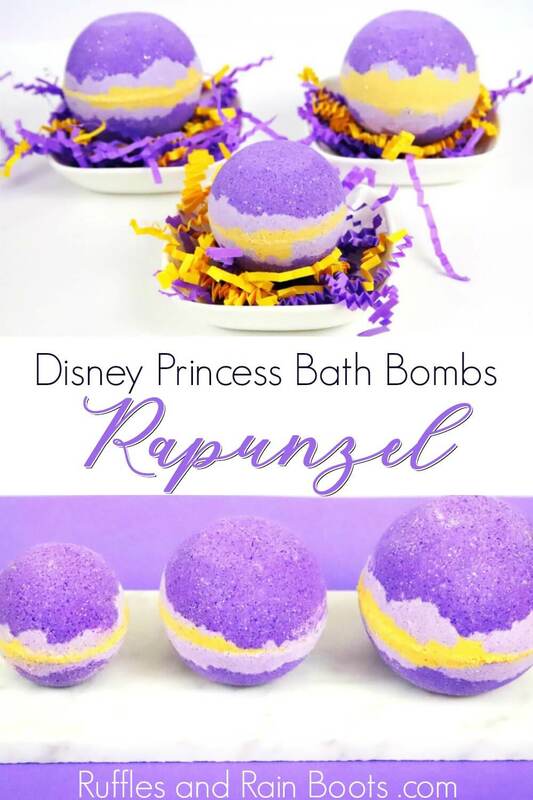 How Do I Make Rapunzel Bath Bombs? I’m so glad you asked! Below are the written instructions with images but if you’re putting together a bath bomb recipe playlist on YouTube, here is our Rapunzel Bath Bombs video tutorial. Bring the smiles to any Disney fan with these Rapunzel bath bombs. They can easily be made into shower fizzies with a different mold because the recipe is versatile. In a large bowl, whisk together the baking soda, citric acid, and cornstarch. Add in the coconut oil and poly-80. Mix until incorporated and then add the essential oils (start with 10 drops of each and go from there). Remove all lumps when mixing and divide into three small bowls. Add mica powder and cosmetic glitter (if using). Stir until combined and all lumps are removed. Spray a color mixture with the alcohol (start with only a few sprays) and combine fully until the mixture feels like wet sand. Your goal isn't a lot of moisture but it needs to stick together when pressed into your fist. Repeat this process with the other colors. Add the colored mixes into your molds, pressing slightly. Remember to fill one side to the brim and then overload the other. Press the sides together and twist slightly to combine. Leave the bombs in the mold for 24 hours (we like to wait 48) before removing. Store in a dry container and your Rapunzel bath bombs are done! I warned you up above – we make a LOT of bath bombs here at Ruffles and Rain Boots. Get lost down a creative rabbit hole with these fun bath bombs and accompanying bath recipes. 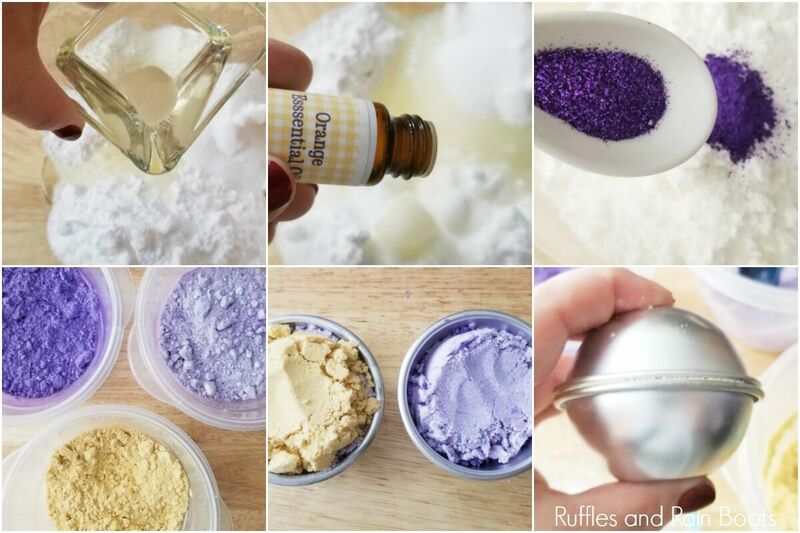 Lemon Sugar Scrub Cubes – Add a little of your leftover coloring and turn these purple! You likely have everything you need on hand right now. Your shares are how Ruffles and Rain Boots grows and I am sincerely grateful. Please share this on Facebook or save to your favorite board on Pinterest.